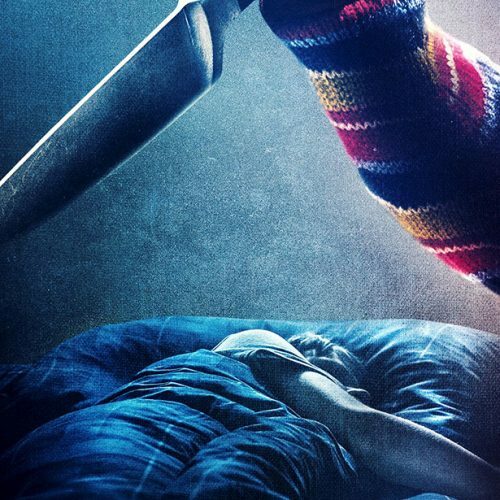 In the past few years, the quality of original horror films have been getting better. 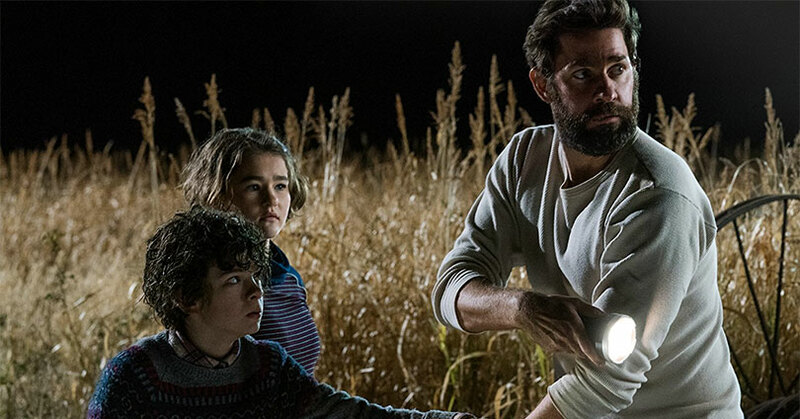 A Quiet Place is the latest addition to this growing list of great original horror films. The world that John Krasinski has created is both frightening yet intriguing. The idea of a quiet world run by deadly creatures is just so fun to watch. The silence amps the tension all the way up to eleven. Basically, it gets to the point where you don’t even want to make a noise yourself. It’s a weird yet zen-like experience. Unfortunately, the family drama is a hit or miss. At times, the children’s actions will frustrate you. Their actions are understandable but that doesn’t make it any less frustrating. 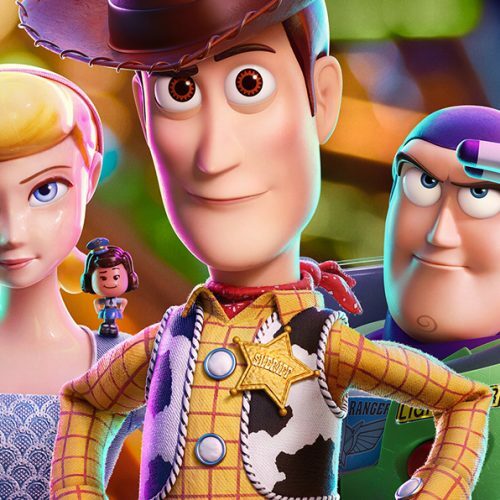 On the other hand, the family connection is what gives the film most of its heart. You connect with them even though you want to slap them. In other words, they really are like your family. Much of this stems from the performances by this stellar cast. 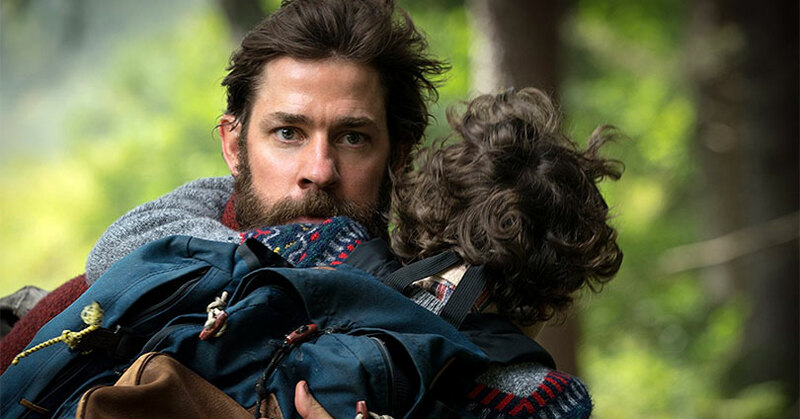 John Krasinski thoroughly impresses with his fatherly performance. He’s stern yet caring. Not to mention, his facial expressions speak louder than words. There’s a wide array of emotions that he evokes with just his physical performance. The same can be said about Emily Blunt too. There’s so much intensity and kindness in her performance.but it’s not surprising since her character goes through the ringer. She doesn’t hold back when things go sideways and there’s a realism in that which impresses. Surprisingly, the child actors are equally as impressive too. Millicent Simmonds shows a lot of range for a young deaf actress. There’s a physicality that she just brings. At the same time, Noah Jupe also shows a lot of range for a young actor. He’s able to go from acting scared to acting brave at a drop of a hat. It’s quite impressive. Overall, A Quiet Place is a thrilling and intriguing horror film. When some high concept films never seem to pull it off. Thankfully, A Quiet Place pulls off this high concept idea with flying colors. Krasinski did an incredible job creating a cinematic experience unlike no other. Be sure to watch this film in the quietest place possible. A Quiet Place hits Blu-ray with a 1080P MPEG-4 AVC encoded video and a 2.40:1 aspect ratio. First of all, the contrast is pretty high. As a result, there’s a good amount of crushing in the dark areas. As you can imagine, it’s kind of a problem when most of the film takes place in the dark. Fortunately, the bright areas are nice and vivid. At the same time, you won’t find any blooming in these areas either. The colors also have a nice, natural saturation to them. It’s not so rich where it just pops from the screen. The natural coloration of the video can also be said about the skin tone too. The details are clean and crisp without any edge softening. 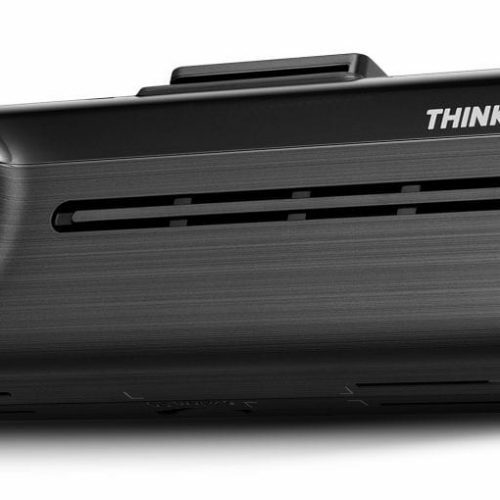 Overall, this a good-looking video presentation despite the minor issues. 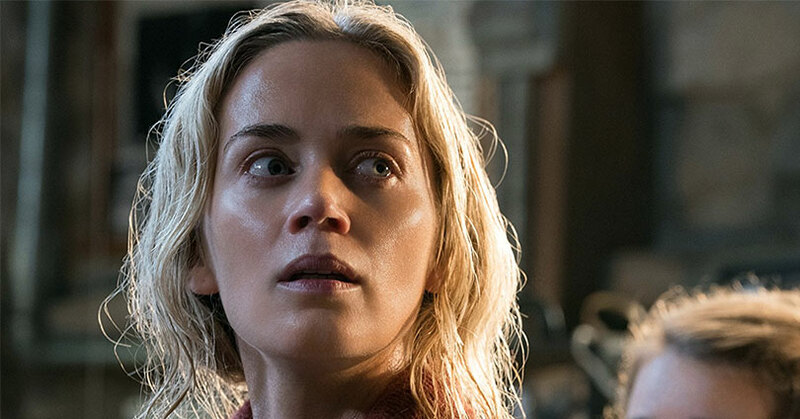 A Quiet Place hits Blu-ray with a Dolby Atmos and a core 7.1 Dolby TrueHD track. The review will reflect A Quiet Place‘s core 7.1 Dolby TrueHD Master Audio track. Although audio is somewhat limited, there’s still a good amount of immersion in this mix. Scenes involving the creatures contains the biggest amount of immersion. The sound effects effortlessly pan across the soundstage putting you inside the film. Not to mention, the LFE come in with authority. It definitely some weight to these scenes. When the creatures aren’t around, the sound effects, atmospheric effects, and music fill the void within the soundstage. Even the limited amount of dialogue is still crystal clear through the speakers. Overall, this is a fantastic audio mix. First of all, the featurettes on this Blu-ray release is just a longer version of your standard EPK stuff. Though this isn’t necessarily a bad thing. 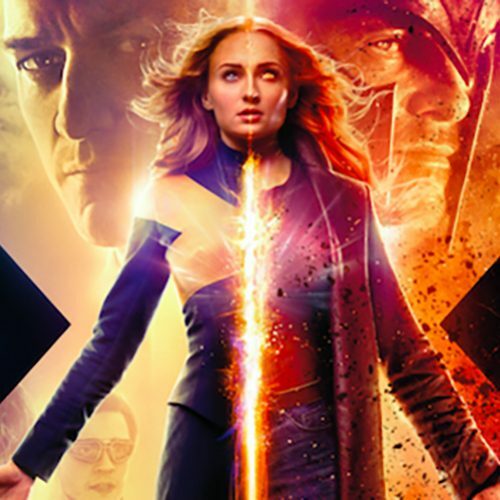 The featurettes are in-depth and very insightful to watch. “Creating the Quiet” is easily the most basic of all the other featurettes. It contains your standard cast and filmmaker interviews plus behind-the-scenes footage. On the other hand, “The Sound of Darkness” is the most fascinating featurette on the Blu-ray. Considering sound is the most important element of the film, it nice to see what the process was like. It isn’t just about the sound design and music either. 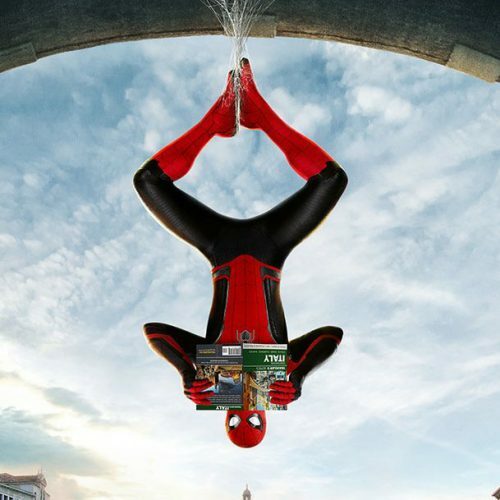 The featurette delves into the filming process of staying absolutely quiet too. “A Reason for Silence” focuses on the creation of the creature. It’s intriguing to see the process of its inception but you won’t find any groundbreaking information here. 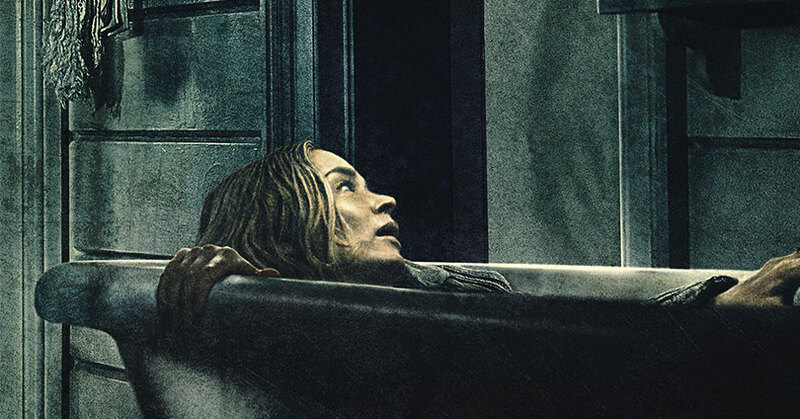 Overall, A Quiet Place is a unique and fantastic horror film. The film is a great addition to the growing list of incredible original horror films. The video presentation is superb despite the video’s high contrast. Thankfully, the audio mix perfectly recreates the thrilling sound experience of the film. Not to mention, the special features are all insightful pieces to watch.